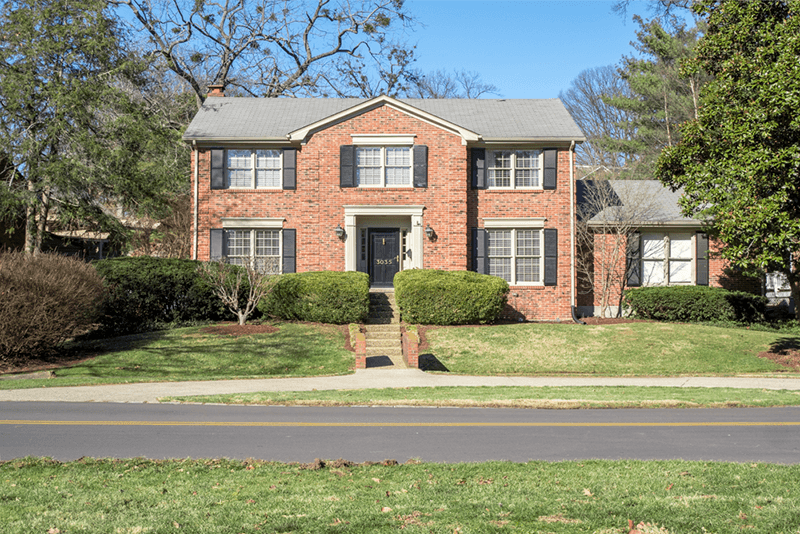 8310 Creek Trail Ct Louisville, KY 40291 - Sold! 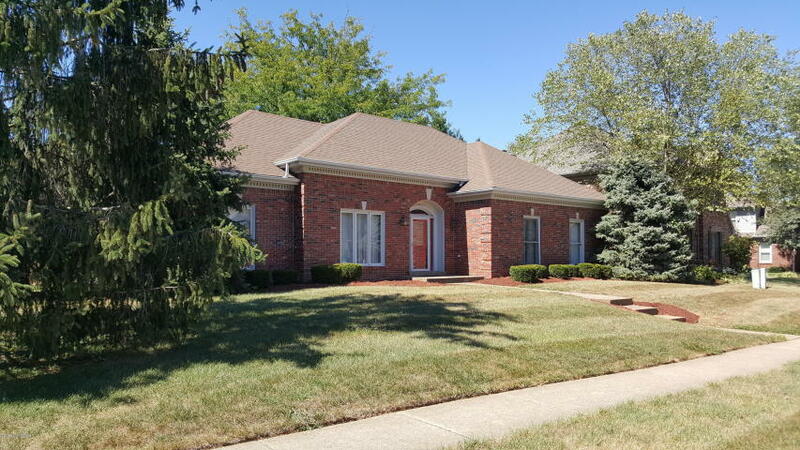 We just sold 8310 Creek Trail Ct Louisville, KY 40291 in the Farmgate subdivision off Beulah Church. Preparing a home for selling can be a daunting task. The goal of selling a home is to get top dollar and make the buyer feel they are getting a deal. Experts say if you work hard and are motivated, you can prepare your home within 30 days. In your 30 days, you want to focus your time on preparing your home so the buyer will only have to move in their belongings; not worry about cosmetics or structural issues. The exterior is where you want to begin because you won't be able to draw prospective buyers to look at the interior, if the outside is not appealing. 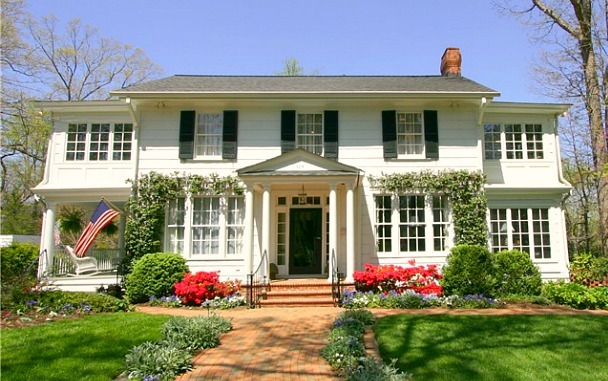 For the exterior, work on your landscaping; you want to make sure your grass is green and plant flowers. Flowers add a splash of color. Remove dead plants and trim back overgrown bushes and trees. You can pressure wash the walls or add a fresh coat of paint. Think small. Things such as broken screens, tiles, or water stains are small repairs, so they can be overlooked. Anything that is visible should be addressed. If a potential buyer finds small items that need repair, they may conclude there are major underlying issues. In the kitchen, you may want to consider replacing the countertops, paint the cabinets, replace the hardware, redo the floor, or replace appliances. When it comes to appliances, you don't want 10-year-old models and you want them to match; a stainless steel refrigerator, black range, and white dishwasher can clash and buyers could be affected. If other properties, in your neighborhood, have granite countertops, you need to install granite as well. Lastly, you can investigate replacing the plumbing fixtures in both the kitchen and bathroom. The first thing people see when they enter a home is the floor, walls, and ceiling so these first impressions are important. Carpets should at least be cleaned, but replaced if they are old and worn out. If you have hardwood floors, you will want to make sure they are maintained and polished. Your home decor should be neutralized and can easily be accomplished by using white, tans, earthy tones, or light greys can be more appealing and make people more comfortable than reds or blues. Anything personal should be removed. A family looking at your home is not interested in your family photos or any trophies and collectibles your family has accumulated. You can store it, sell it, donate extra items to charity, or throw it away. You also want to get rid of any religious or political items you may have on display; you don't want to lose a potential buyer because they have different viewpoints than you. Make sure any bookshelves are not overflowing and are arranged neatly. You want homes to be bright and big, so make sure your windows are clean and replace heavy curtains with sheers. Also make sure your lights work and replace outdated lamps and fans. If buyers turn on a light switch, they expect it to be attached to a fixture. Simply rearranging furniture can make a room appear larger. Some of these suggestions may seem to be a large expense, but you can bring in friends, family, or experts to assist in identifying necessary repairs and fix easy issues. The biggest mistake people make is to underestimate the money necessary to spend. If you make minor repairs and upgrade to match modern trends, your buyer will not have to worry about this and could bring a 25% higher return. 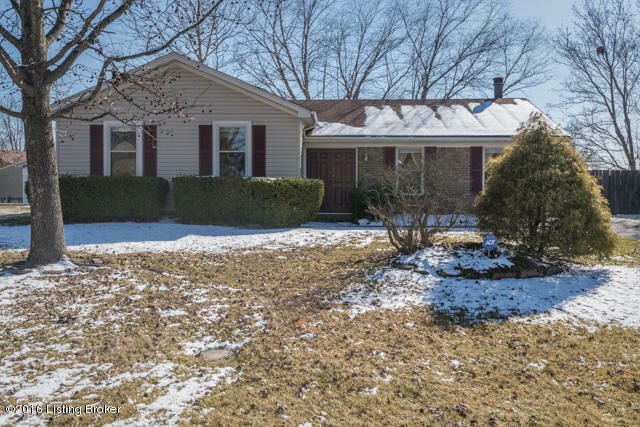 We just sold 10907 Hobbs Station Rd, Louisville, KY 40223! 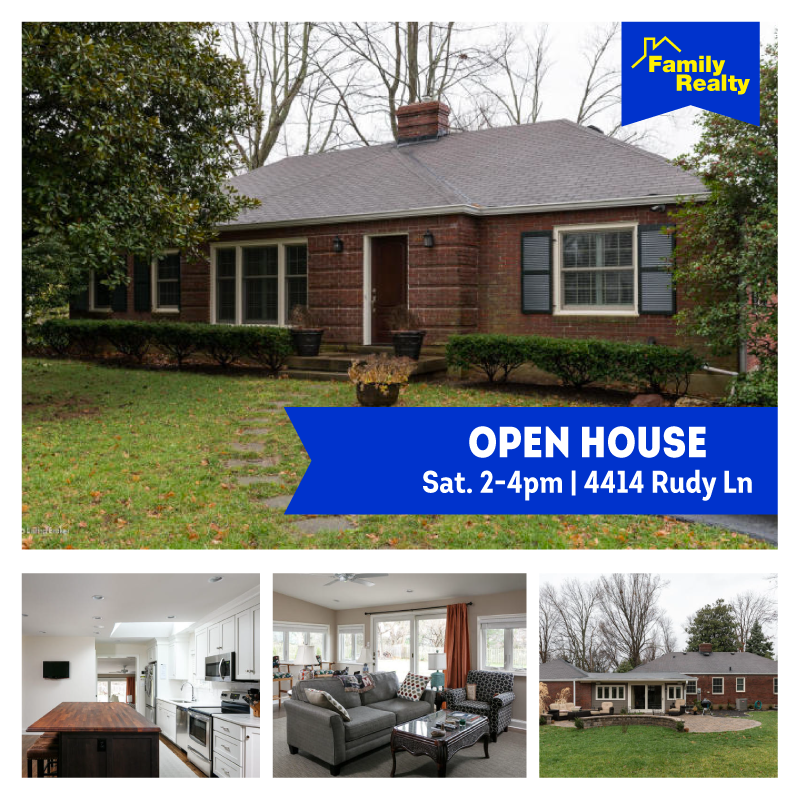 Located off Hurstbourne Ln and Dorsey Ln. 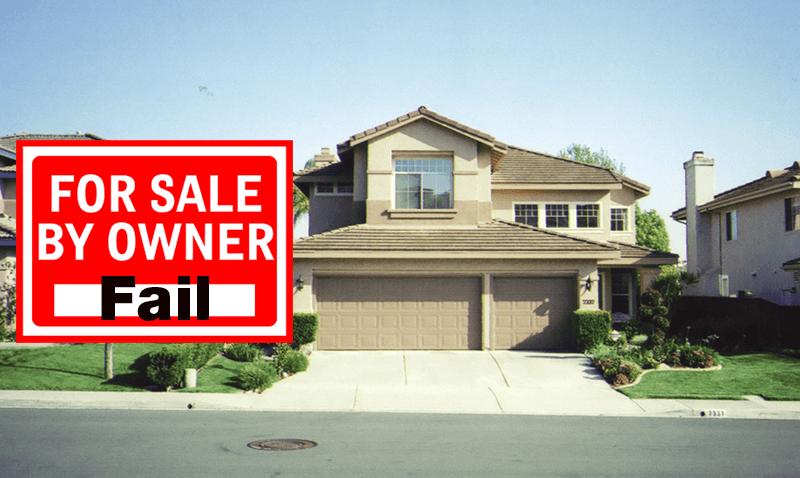 For sale by owners (FSBO), are properties on the market that homeowners want to try to sell without using a real estate agent. Most homeowners that choose the FSBO route do so because, they don't want to pay an agent commission. Others think it is a simple process and they don't need an expert. However, according to a survey conducted by the National Association of Realtors, fewer than 10 percent of FSBOs sell. There are many reasons that owners fail to complete the deal and sell their home. First is, the owner doesn't realize the amount of parties involved in the negotiation of a real estate transaction. Potential parties could be: the buyer seeking the lowest price; the buyer’s agent representing their client’s interest; home inspectors working on the buyer’s behalf; a bank in the case of a short sale; an appraiser in situations where home needs to be valued. Prior to showing your home, there are preparations a lot of homeowners aren’t aware of or don’t know where to begin. These preparations entail: decluttering, painting, repairs, professional floor and carpet cleaning, modernize fixtures, and improving curb appeal. Owners often let unqualified buyers view the home; they don't know if a buyer even has the ability to purchase the home. 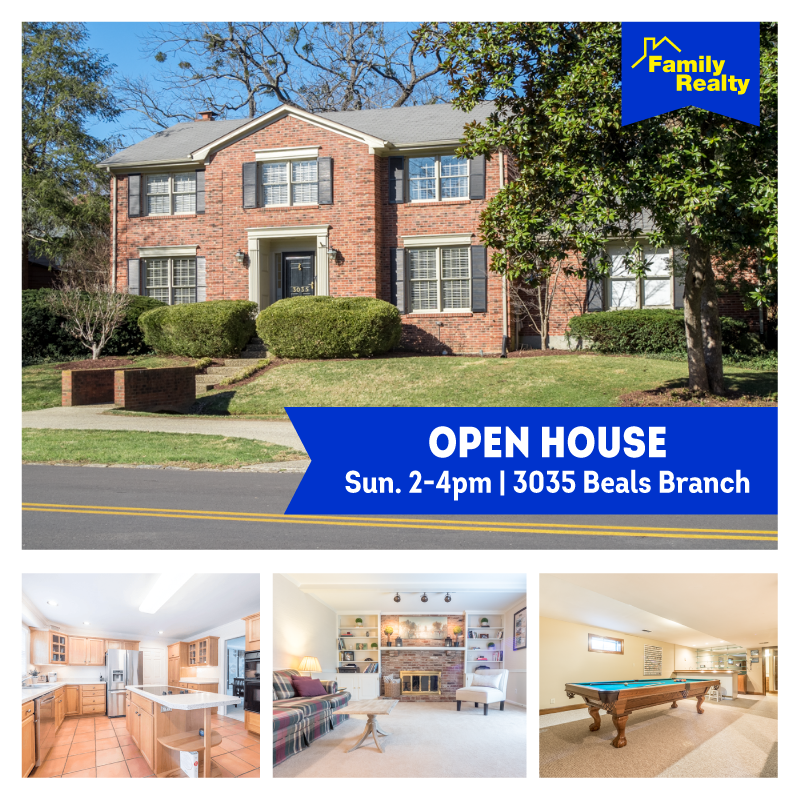 Ideally, a buyer needs to be preapproved or prequalified. Buyers are going to be asking questions, so you, as the owner, are expected to answer them. These days, buyers and agents expect quick responses and will move on to the next property, without a quick response. Due to a lack of experience, owners that choose to sell their own homes don't know how to price their property; they often suspect their home is worth more than what the market will bear. In real estate, there is a concept called "golden time." According to this concept, the best offers occur in the first week of the property being on the market. The longer a FSBO is on the market, people will offer less. The owner loses this "golden time" if they then decide to hire an agent, eliminating the buyers who already viewed the home and potentially made an offer, but have moved on. Homes that are for sale by owner don't have access to the exposure a real estate agent has. Only a few websites allow homes for sale by owner; a professional has access to a lot more online exposure. Contracts are legal documents and require much more than the price of the property. They include timelines, clauses, and common contingencies, such as inspections and mortgages. Because relatively few sellers are attorneys, they may not have a firm grasp of contracts so they may not to what they are agreeing. Home inspectors almost always find issues with a home and the buyer will request the problem be repaired; however, the owner will probably disagree with the inspection, so they may refuse to address the issue. There are still steps, prior to closing, that need to occur, once an offer is accepted. FSBOs can also fail at one of these steps as well. For instance: inspections have to be done within a certain time frame, attorneys have to approve contacts, ensure the instrument survey is ordered, check the buyer has obtained a mortgage, find out if the title is reviewed, and learn whether the abstract is redated. A real estate agent is trained in the minutia of what is required in the selling of a home. Because an owner trying to sell their own home are not trained, an agent will avoid the above mistakes that can prevent a closing.